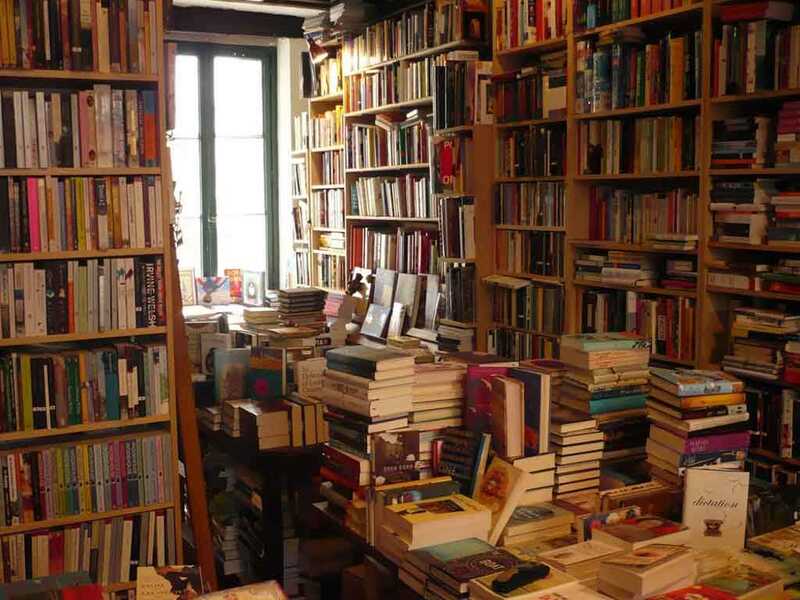 We are providing Software for Wholesale Book Store Management. Our Book Store Software manage complete account, stock, billing in a simple way even a with little knowledge of computer operation you can operate this software. Billing with hot keys make it fast and simple. Partywise Discount Setup, Subject title wise Reporting, Sale Analysis,Account ledger with multiple format, customize bill format, stock on single click above 200 reports, online software updation, keyboard friendly and lots of many more feature make it easy to operate and first choice in existing software.